Greg Hatley is the founder and CEO of Hatley Brother Roofing & Construction LLC. Founded in 1986, Hatley Brothers has been serving the Dallas/Fort Worth, Texas Metroplex for over 30 years. Greg started this family owned business in 1986 while working as a Dallas Firefighter. In 1998, Hatley Sr. also founded the Oak Cliff Boxing Club to organize the youth in the neighborhood in an activity beneficial to both the community and the children themselves. In 2000, Hatley Sr. was honored with the "Dreamers, Doers and Unsung Heroes" and “Quest for Success” awards. Greg Hatley Sr. also received the Julius Schepps Civic Award for community service in 2005. 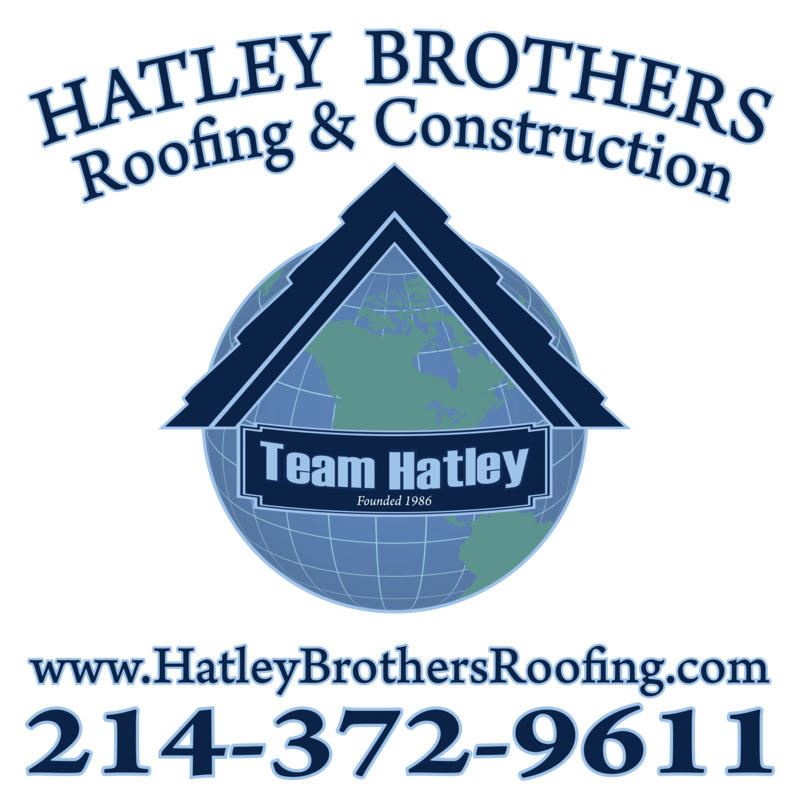 Hatley Brothers offers a wide range of roofing and construction services for both residential and commercial projects. From new construction to additions and remodels, we are the company for you. We take pride in our experience and professionalism. We are insured and bonded. Safety is our #1 priority. Haul off and cleanup will be done each day on the job site. We offer 24/7 emergency service, handle insurance claims, and accept cash, checks and major credit cards. We install many name brand products from leading manufacturers. We use quality materials and workmanship to assure you peace of mind. It is our mission to satisfy and please every client before each job is completed. We approach each project with the standards and quality work to make our clients repeat clients.